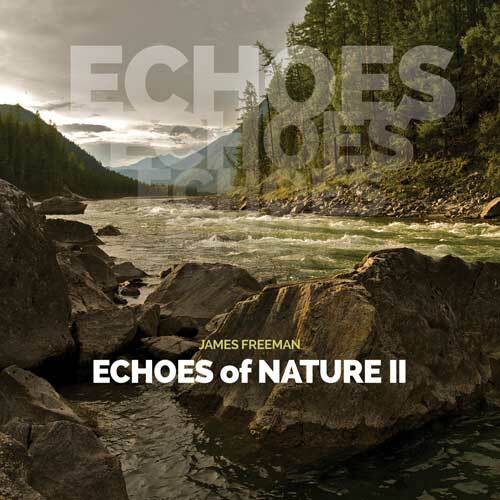 James Freeman explores his evolution of facilitating virtuoso live musicians freely improvising with nature over a bed of modern synthesized music. Mads Tolling on violin, Yehudit on viola, Nika Rejto on flute, Sheldon Brown on bass clarinet and saxophone, with Freeman playing bass and guitar. The surprising sounds of turkeys, birds, thunder, wolves, and Canadian geese interweave with music created by universal math formulas as follows: 1. Translate notes into numbers… C=1, C#=2, etc. 2. Compose a theme, such as… 1 3 4 6 2 9 11 3. Create derivative lines using the math formulas. 4. Repeat this process to yield a matrix of numbers (notes) as a foundation for composing ideas. 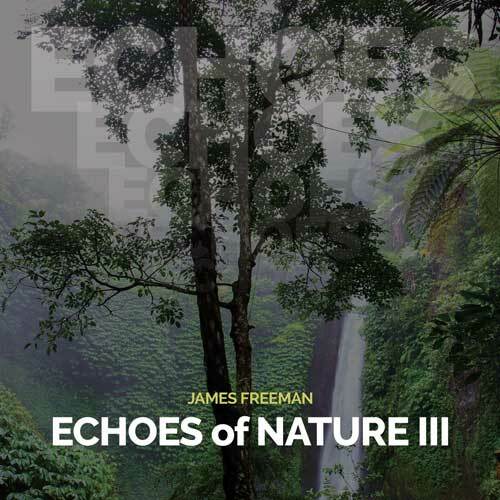 The logic of the resulting movement resonates with the subconscious mind, resulting in a kaleidoscopic musical journey. 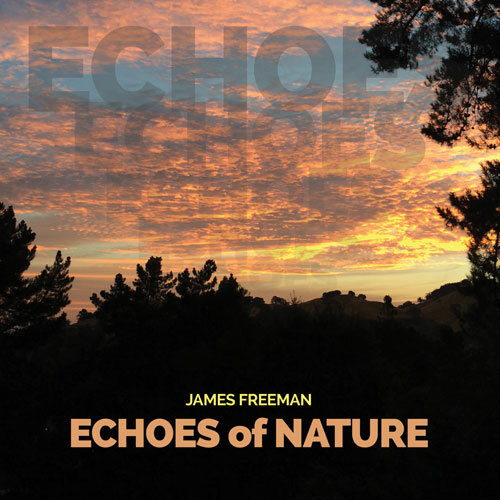 Waves of impressionistic minimalism combined with the sheer joy of great improvisers is engaging yet meditative: Creating a mind space that is uniquely liberating. "...the most audacious...A remarkable sonic undertaking..." - Chain D.L.K.